Waze, the navigation platform purchased by Google in 2013, may become its own rideshare service if Google’s reported plans come to fruition. According to sources of the Wall Street Journal, Google wants to offer commuters yet another means of getting around, while being far cheaper than services like Uber and Lyft. Currently, a pilot program in the Bay Area of California charges riders about half of a dollar per mile driven, which is a fraction of what Uber or Lyft charges. Should all go well with the existing pilot, Google will open the Waze-powered service up to all nearby residents. Then, should that be successful, the service could spread from there. To help provide an understanding of how this service differs from Uber, the Waze service matches drivers up with riders who are all headed in the same direction. For example, if you live in Oakland, CA but work in San Jose, you can use the service to find someone who is already driving to San Jose and catch a ride with them. The driver then gets paid for hauling you along for the ride, and currently, Google does not take a cut of the profit. At this time, the pilot is limited to employees of large firms, such as Abode, Google, and other big names. However, any Waze user can sign up to be a driver, but its uses are very limited in terms of how much driving you can do. Of course, this is just the pilot, and these specifics could change upon a broader rollout. Personally, it’s funny to me to think that just a few years ago, there was no such thing as Uber, Lyft, or this reported Waze service. Now, this industry is making billions and billions of dollars. How quickly things can change. 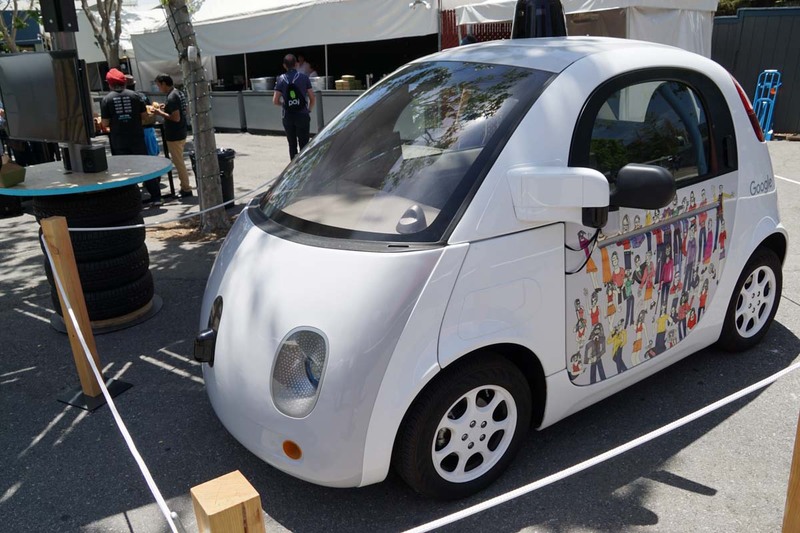 As for you, if Google has their own rideshare service, would you take part in it?